There is no hope for me. I lost everything, including my talent. I have to die. I am . . . forgotten . . . Your art is great! I like it a lot! 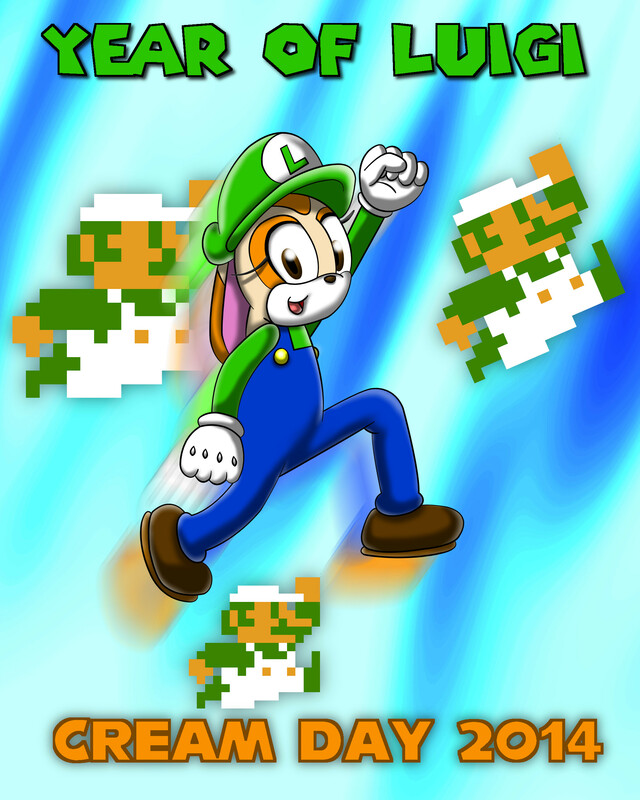 Actually the Year of Luigi was last year.